The Z Badge of Nissan has always been associated with speed, performance and style, but it is not an easy task to continue the line while satisfying buyers along the path. 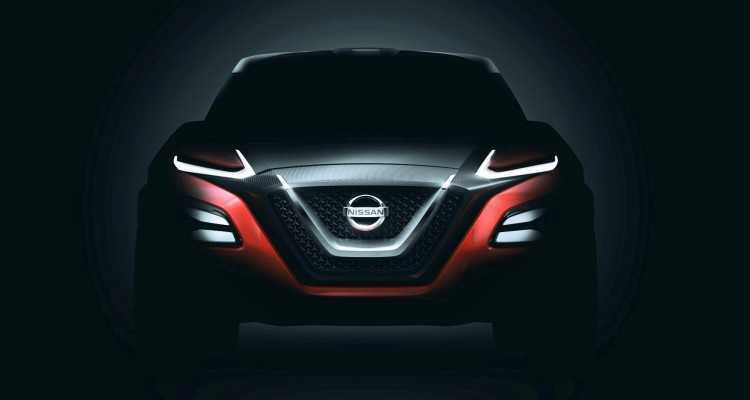 The manufacturer is all set to refresh the Nissan Zed lineup and they have already revealed some teaser images of the Gripz concept car. The name that Z generated as a standalone brand throughout the years is prominent and the company was unclear as to what to do with it in the past. Inside sources claim that engineers and designers in the team spent months discussing on a possible high speed sports car. But, in the end, they have somehow decided that a luxury crossover should be the best bet. The Gripz concept images reveal an impressive crossover that shares many design aspects with the Datsun 240Z which successfully completed the East African Rally in the year 1971. While in terms of age, it might sound like an old school way to go with a new vehicle, the design has been tinkered to ensure that it looks as contemporary as it is required to be. 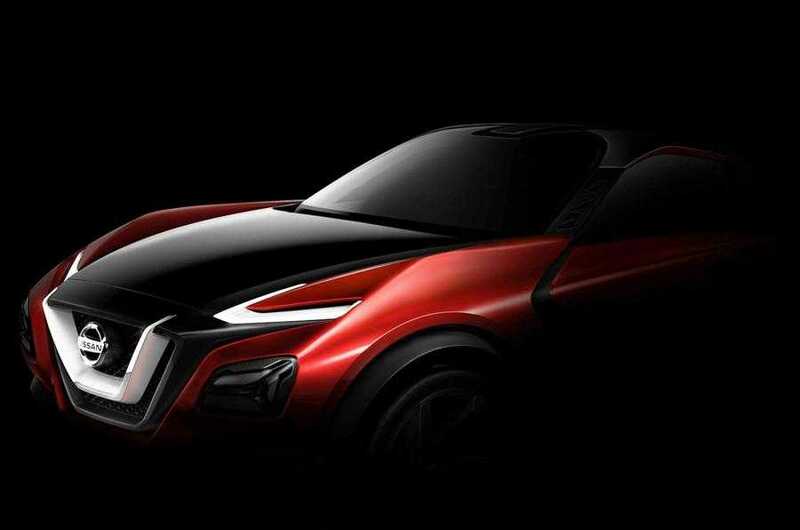 Talking about the sports crossover, Nissan chief designer Shiro Nakamura said, “My personal opinion is that the Z brand needed more revolution than evolution, which is why we shunned the idea of creating a sports car or a high performance vehicle. Instead, we decided to associate the brand with high performance cars that are actually affordable for the general lot. You could also say that it is a sports car for young people who could get it easily, if they like to”. You can take a closer look at some of the images released by the company. It shows a compact crossover which has the attributes of a high performance racer and is expected to be the size of the Nissan Juke. The manufacturer has revealed its official specifications and we still don’t know if it will be a compact three door coupe or go with a rear door to gain that extra luggage room. Another rumor claimed that this could be a possible hybrid with an electric motor that powers the front wheels. Until Nissan talks about the car during the Frankfurt motor show, which is almost here, we may not be able to confirm on the same. With such great line-up including a couple of hybrids vying for the motor show, it’s going to be a treat for car enthusiasts and buyers looking to upgrade their models.